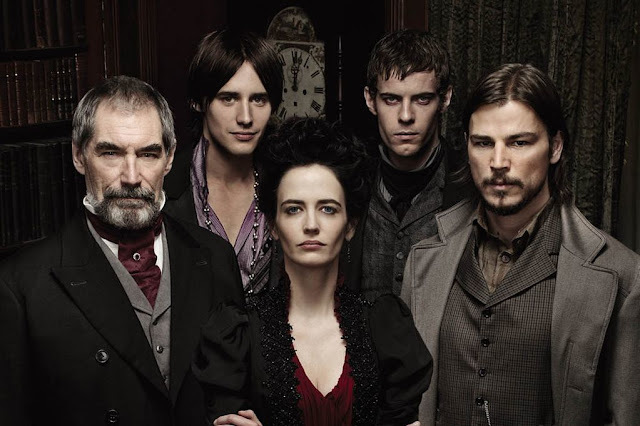 After quietly chuckling to himself about the amount of shows CBS axed the other day at Marcus and Iain's expense, Rob gets a well earned comeuppance: both Penny Dreadful and the woefully short-lived Vinyl will not be returning in 2017. Both shows have ended under quite different circumstances, but will both be sorely missed. It's not all doom and gloom though - AMC's Preacher has been renewed, it looks like Larry David will be bringing us another season of Curb your Enthusiasm and Netflix now has every single episode of Star Trek - as Rob keeps saying, "That's DECADES of TV right there" - all this and more on another news-packed #NOTwatching Podcast! Curb coming back for Season 9!